I specialize in building websites, marketing your startup business on the Internet and coaching you on how to continue building your web presence based on a strategic marketing plan and profitable ROI. An important thing to remember for any startup business, you must be connected to potential and existing customers through the world of social media, online business directories, local search directories and email. Your startup business website must be optimized so search engines will index your website and place you on the first search engine results page. You must also keep up with your personal and small business reputation on the Internet. People are talking about you online whether you like it or not. The good news is that I will take you step-by-step through each one of these issues as we grow your business without breaking your budget. Internet Marketing is the new way to promote your business. Building a professional website and getting people to visit your website can be a daunting challenge for most, if not all, startup business owners. Every project we undertake is uniquely challenging because no two small independently owned businesses are the same. Every business owner has different goals and aspirations for their business. My job is to take your goals and transform them into strategic marketing plan that includes your website design, online and offline marketing strategies and social media campaigns that you can maintain without breaking the budget. Our goal is to build an online footprint for your business that drives new customers to your business and brings back customers who have bought from you before. Today, everyone is using different devices that use different screen sizes and different browsers when browsing the Internet. Whether it’s large format displays like 24 inch monitors, or tablet devices such as an iPad and smart phones, keeping track of all the possible sizes your website could be viewed is almost impossible. Responsive websites are the answer in every case. A responsive website means quite literally that it responds properly to all devices and screen sizes. It is done by automatically scaling down or re-organizing content on the page in order to create the best possible user experience from your website. Learn more about our Responsive Web Design services. You want as many people as possible visiting your website that are interested in your content, products or services. This means your marketing efforts must be focused on your target market – where they hang out on the Internet and how they spend their money. Standard “Marketing 101,” right? But HOW and WHERE you market your content, products and services has completely changed with the Internet. 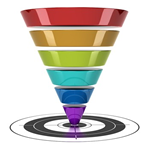 Learn more about our Attracting Quality Leads services. Do you currently have plans in place to help your company generate loyal, repeat customers who will spend money with you over and over again? While it is a good thing to try to get “new” customers to your business, it is critical that you try to keep your existing customers happy if you really want to boost profits without breaking your marketing budget. Focusing on your existing customers is less expensive and much easier than putting all of your energy into cold prospects. 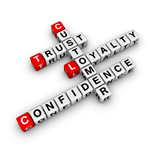 Learn more about our Nurturing Customer Loyalty services. I am ready to help you strategically build your online presence and promote your business. 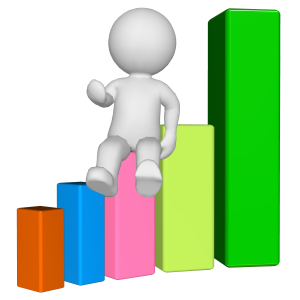 I will provide you the means to actively engage your website visitors and create a consistent flow of traffic. Leave a message with best time to call you back. 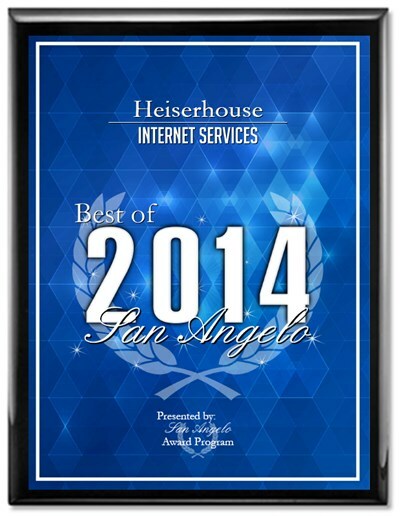 print and start filling out the HeiserHouse Client Questionnaire.